Well guys and gals, it’s Thursday, which means it’s Nintendo Download time. This week has some unique features, such as the release of new content for an existing game, some new mobile news, as well as the usual suspects. So let’s see what’s interesting this time around. If you bought Travis Strikes Back and wanted more to do, then you’re in luck today. 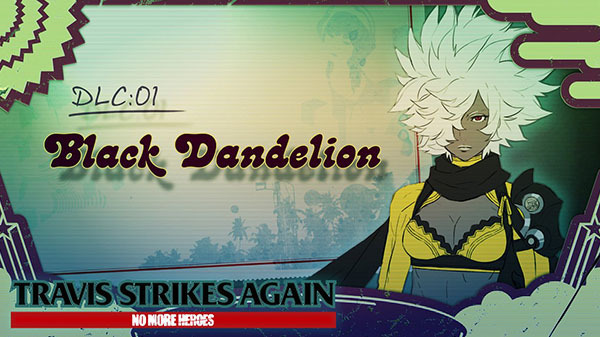 The Black Dandelion DLC is officially live today, letting you play the game as everybody’s favorite shinobi, Shinobu Jacobs. Travis’ onetime foe and recent student now is fully playable, but that’s not all. She has two totally unique skills at her disposal. As if that wasn’t enough incentive, this DLC also unlocks a Badman adventure mode, which was missing from the original game. If that all sounds interesting, you can buy the DLC individually or buy the Season Pass to get the second pack later when it is available. 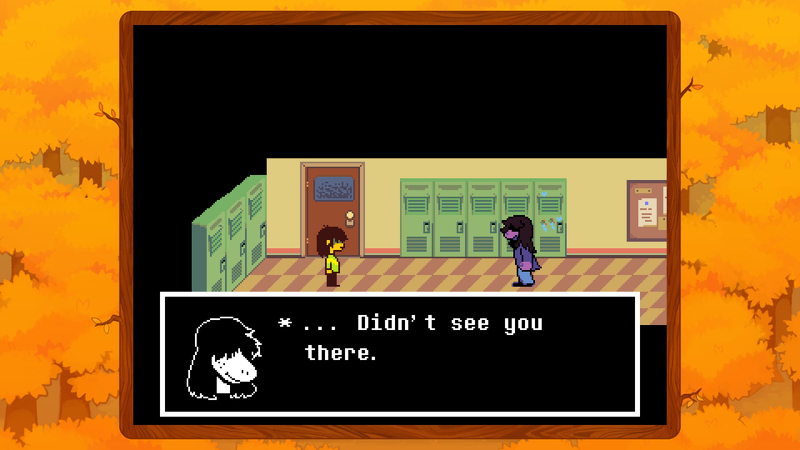 If you wanted something much derpier looking, DELTARUNE Chapter 1 is also available today and it’s free. Granted I have no idea what sort of game it is, since the trailer during the Direct a few weeks back was less than clear. If you’ve always wanted to murder humans as an giant simian, you’re in luck with Ape Out. And lastly, for fans of puzzle games, Treasure Stack looks decent, and offers customization options not usually available in the genre. With those covered, let’s move onto some activities. Happy Pokémon Day! – To help celebrate Pokémon Day, My Nintendo is offering Happy Pokémon Day cards, Meltan Wallpapers and more Pokémon game themed rewards from now until May 27. Have you exchanged your Friend Code from your Nintendo Switch system? Use the Happy Pokémon Day card to share it with your friends! I hope you love bargains, cause next up are some Game Guide sales. For gunning down the undead, Zombie Panic in Wonderland DX (Switch) is down to $5.84; fans of rhythm might enjoy Odium to the Core (Switch) for a mere $1.99; or perhaps Mana Spark (Switch), for only $4.99; for mayhem in space, there’s Astebreed (Switch) for only $15.99; or for more SHMUP fun, there’s Sky Force Anniversary (Switch) for $7.49; for a couple lovely indie games, there’s Valiant Hearts: The Great War (Switch) for $9.99 and Transistor (Switch) for $13.99; or if you want a super inexpensive, poorly known SHMUP, try Startide (Switch) for $0.99; for digital board games, there’s Armello (Switch) for $9.99; or for another indie gem, there’s Bastion (Switch) for $10.49; for fun with frogs, I highly recommend Kero Blaster (Switch) for $6.99; or for an unnecessarily complex title, try Super Blackjack Battle 2 Turbo Edition – The Card Warriors (Switch) for $0.99; to take a leap of faith on a Metroidvania styled game, try Final Light, the Prison (Switch) for $2.09; for a narrative driven adventure, try Smoke and Sacrifice (Switch) for $7.99; or for fun with Cthulhu, try Tesla vs Lovecraft (Switch) for $8.24; if you need more SHMUP fun, try Sky Force Reloaded (Switch) for $5.99; for a reason to boogie, try Just Dance 2018 (Wii U) for $15.99; for something different on your portable system, try ASH (3DS) for $1.99; and lastly, for a great bargain, try Rayman Legends (Wii U) more than 50% off for $9.99. To see everything else, just click here. Next up, some new digital titles out later than this week. For fans of turn based strategy, you might enjoy Dark Quest 2. 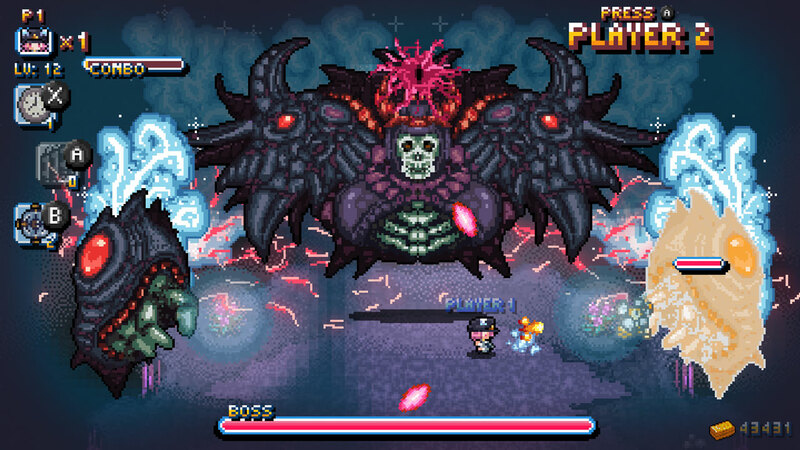 Fans of pixel art and weird premises might enjoy Beat Cop. If you like minigames, you’ll love Pillar. Or perhaps the more esoteric might enjoy Unknown Fate. And lastly, for frenetic fun, there’s always Riddled Corpses EX. Now for the digital titles out this week. Buckle up, there’s a lot more incoming. 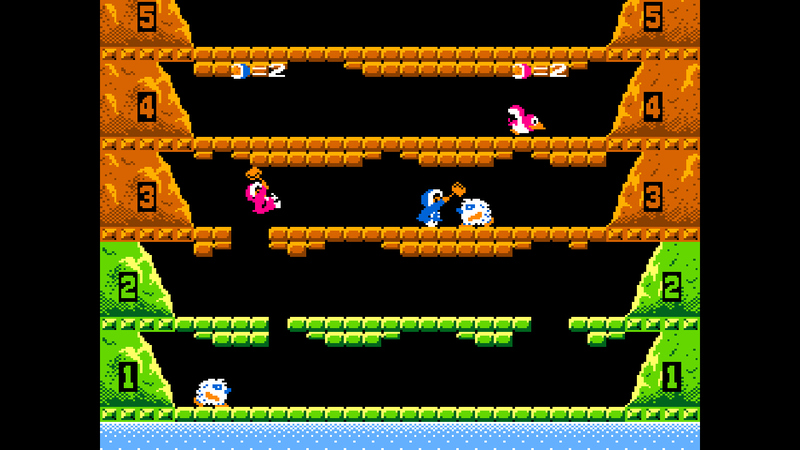 First, for retro fun there’s ACA NEOGEO The King of Fighters 2003 and Arcade Archives Ice Climber. For fans of quirky games in the vein of Earthbound, you should check out Anodyne. 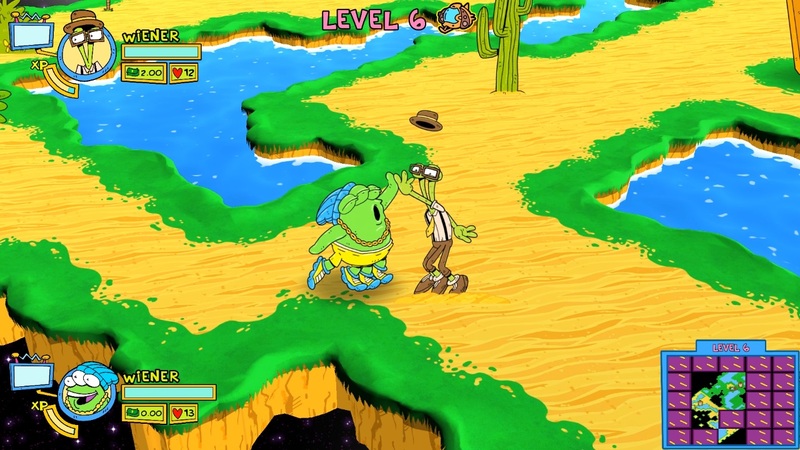 For games that were inspired by the past, there’s Awesome Pea, V.O.I.D., Pixel Devil and the Broken Cartridge and ToeJam & Earl: Back in the Groove! For a sim game with ninjas, try Ninja Village. 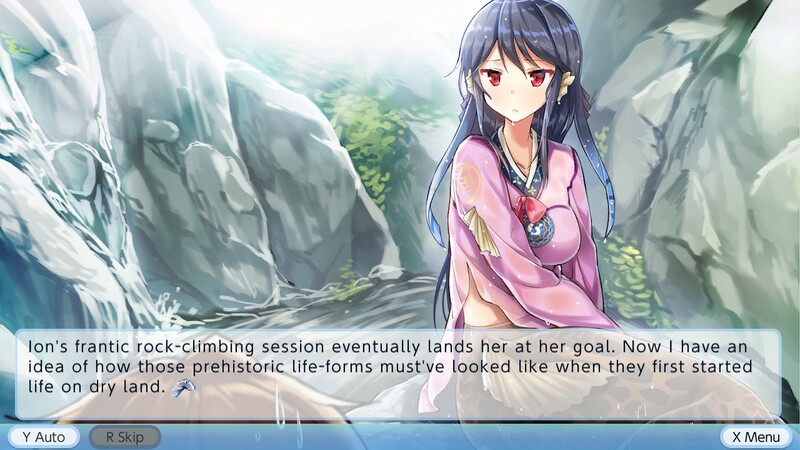 Fans of adventure games and VNs may like Tardy and My Girlfriend is a Mermaid?! 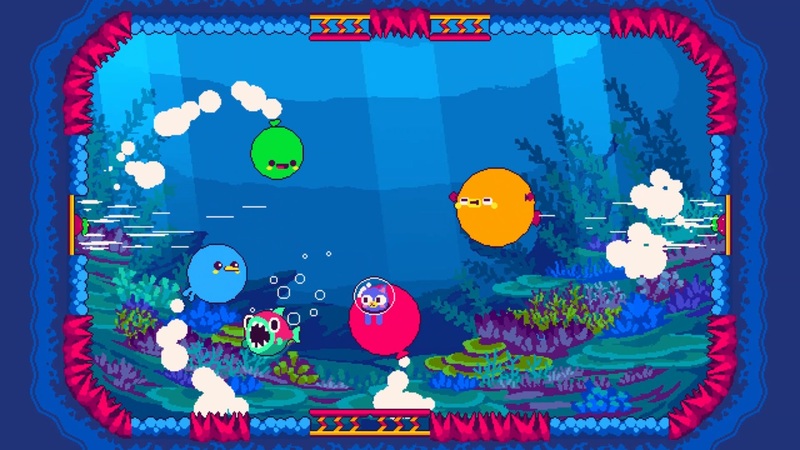 If you like games with mayhem, you may enjoy the following – Fimbul, Creepy Road and BATTLLOON. For a mix of match-3 and fantasy, there’s Darkest Hunter. And for a bloody good time in the Wild West, try 12 is Better Than 6. I tell you what, I wasn’t expecting this much good stuff this week, especially after the unexpected Pokémon Direct the other day. But the Switch keeps on humming with energy! Thanks as always for tuning into oprainfall this week, and check back next time for more Nintendo games worth trying. Next Post:Corrupted Save Podcast 23: Where we droppin’ boys?